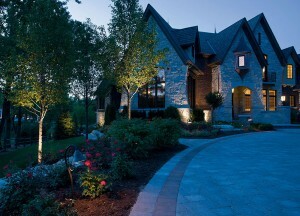 Lighting is meant to enhance and highlight the landscape design of a space. So that’s why lighting is an integral part of the landscape plan that Garland Landscape puts together. Since we have our own lighting team, we can layout the lighting requirements and cost well beforehand. 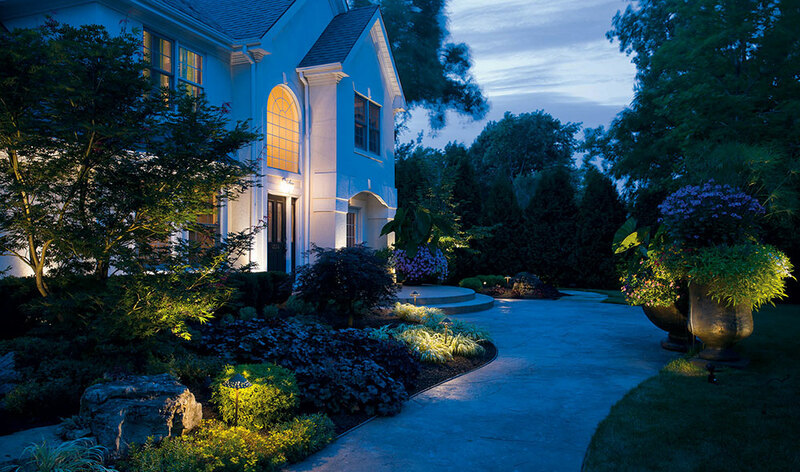 A third-party lighting company will not always know the most effective way to light a landscape design which they did not make themselves. But since we created the design and layout on our end, we know exactly what corners and pieces need to be lit and at what intensity. Since we designed the landscape ourselves, there is no one better to bring it to light with some efficient LED and safe lighting systems.